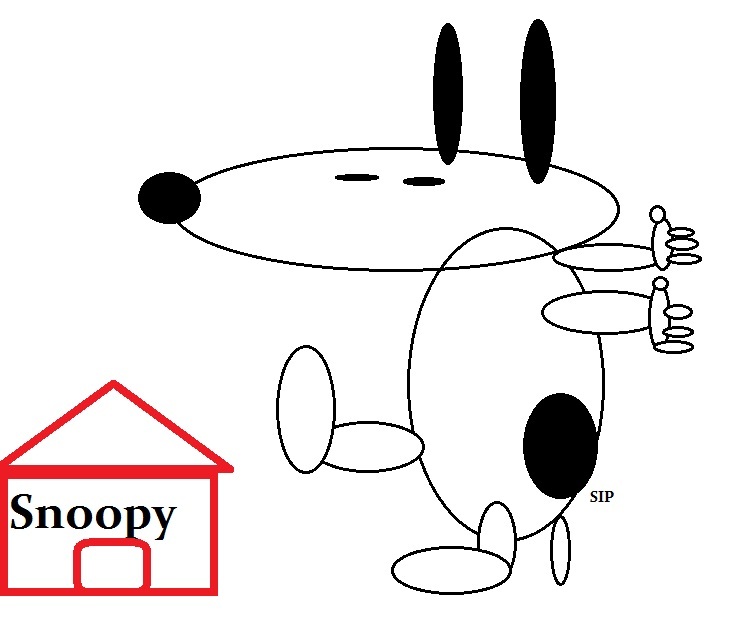 Today's Thing-a-Day Thing is Snoopy! I guess I've got Peanuts on the brain. 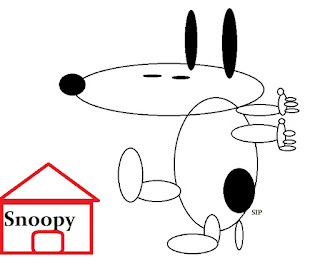 The Peanuts Movie is the best thing I've seen in a long, long time.